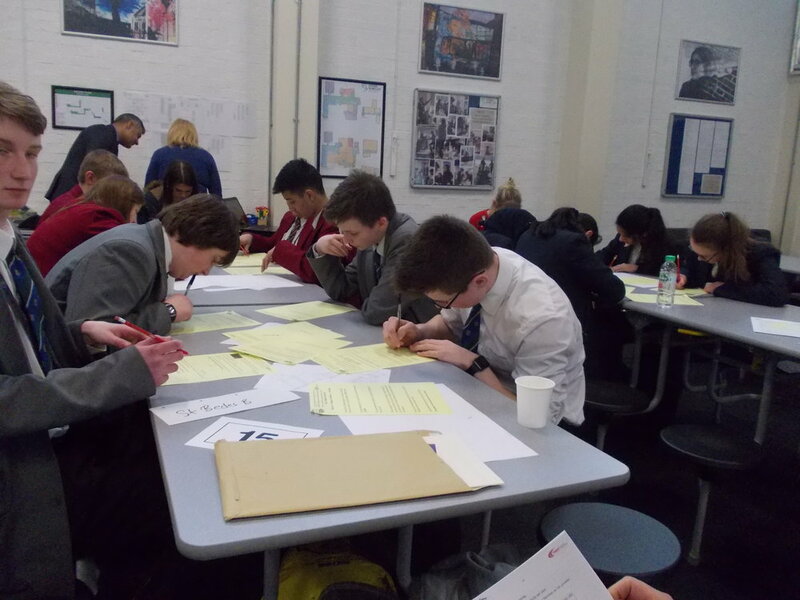 The Year 10 Maths Feast took place on Wednesday 21st March and we were very privileged to be able to enter two teams. 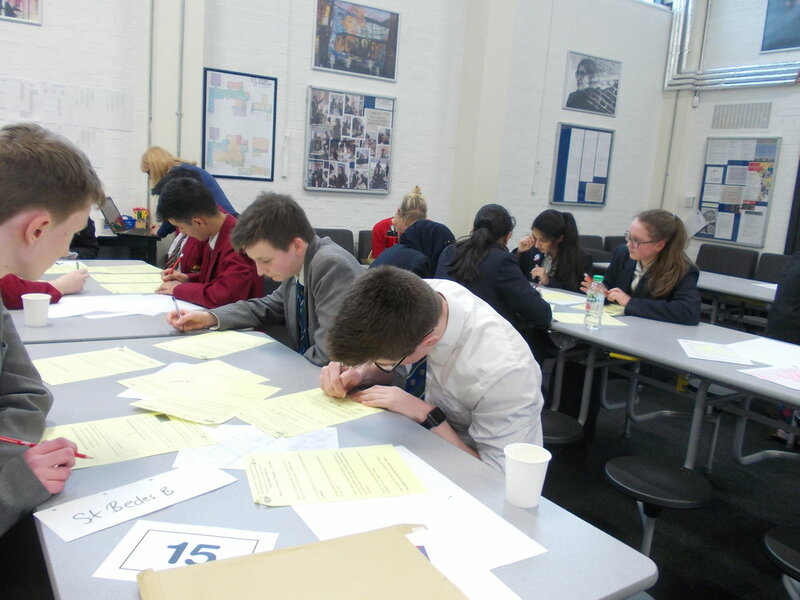 The students, eight of our cohort of very able young mathematicians, who took part at the competition at Dixon's McMillan Academy, Bradford came a very respectable joint 7th out of a possible of 15 teams. Their scores were very close to the teams who just pipped them to the top places and so should be congratulated on their excellent performance. 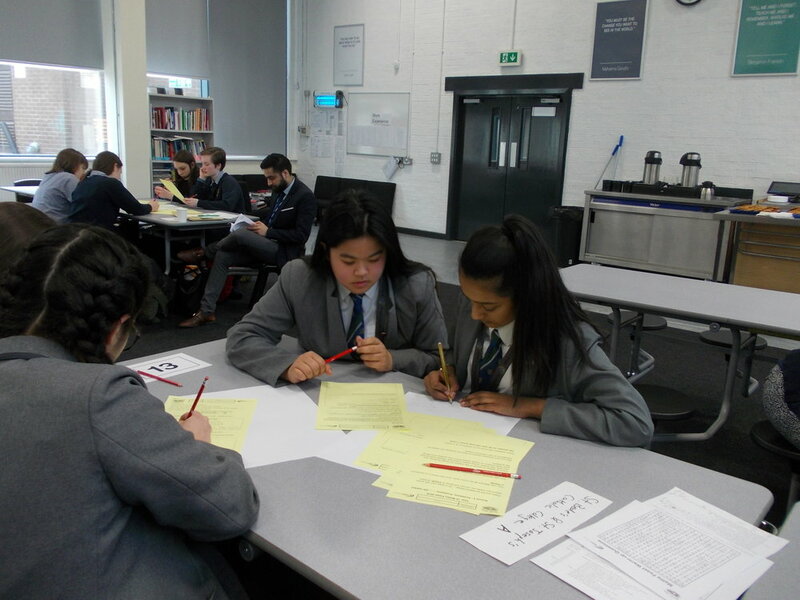 The competition was about team work and pitting their wits against some extremely challenging puzzles, verbalising their answers with mathematical logic and reasoning, whilst all under a time limit.